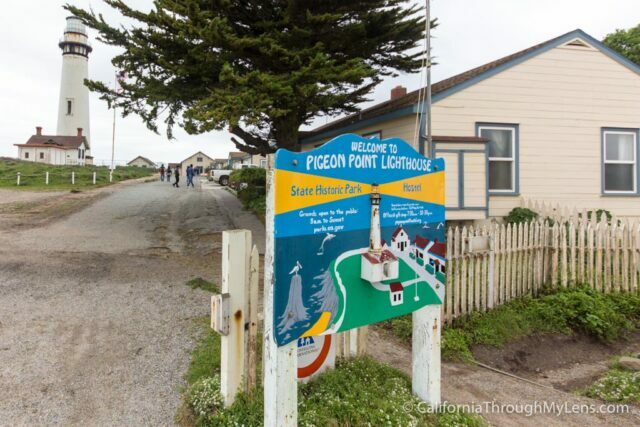 Located on historic Highway 1, the Pigeon Point Lighthouse has been guiding ships since the late 1800’s. Even though it is no longer able to be climbed, it is still a fun, quick stop along Highway 1. 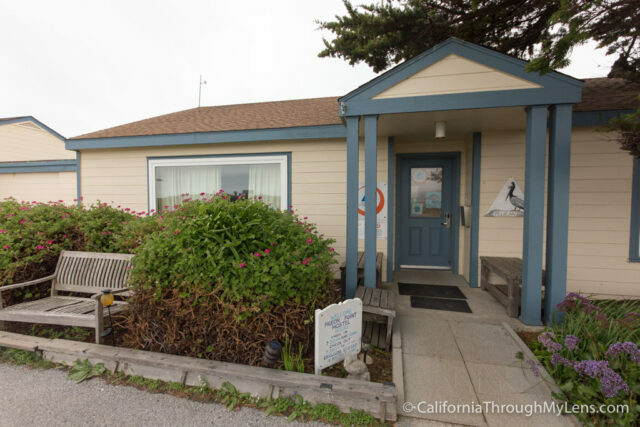 You can walk around the area, see the old lens, photograph the lighthouse from a distance and stay at a hostel located right on the property, here is all the info. 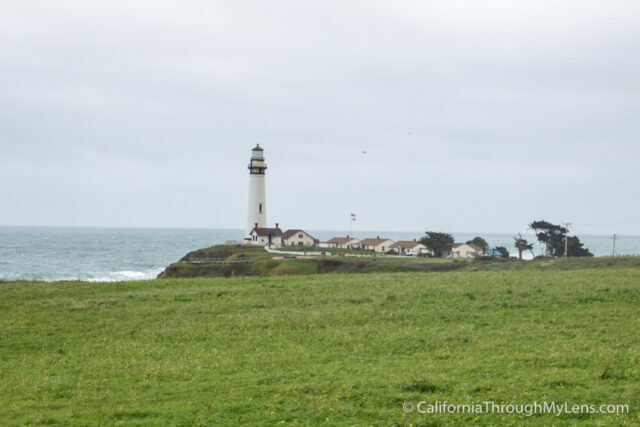 Pigeon Point lighthouse was built in 1872 with the first night it was lit up being November 15th. The lens weighed over 2,000 pounds and was capable of producing 500,000 candle power of illumination. 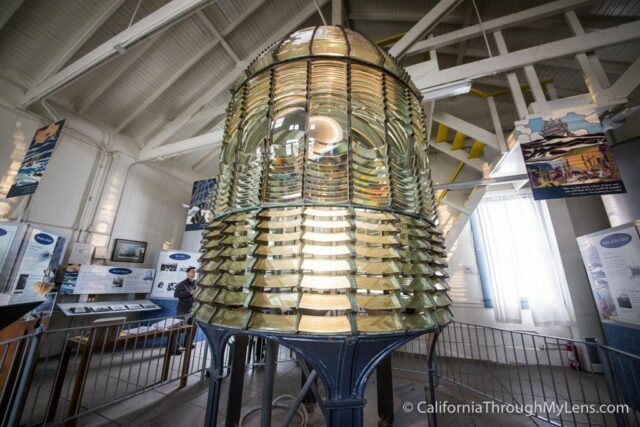 The lens is still on display today in the small building next to the lighthouse. The lens was retired in 1972 in favor of a modern light assembly. In 2001 the tower was closed to visitors due to repairs that needed to be made, it is still closed to this day awaiting restoration efforts. 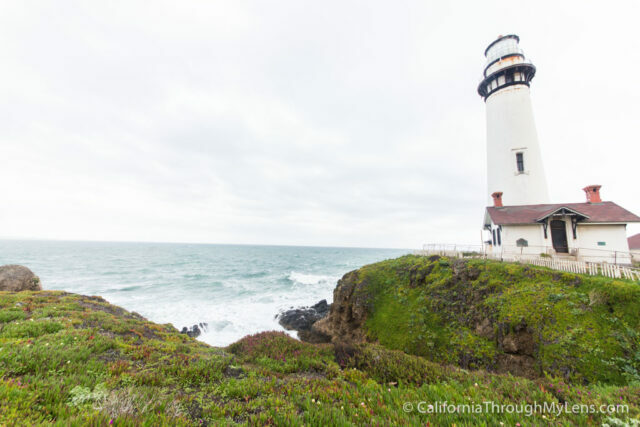 Visiting the lighthouse is easy, it is right off Highway 1, only a mile from the main road. The lighthouse even has a small 20 car parking lot that you can park in for free and that turns over cars relatively fast since there is not a lot to see. 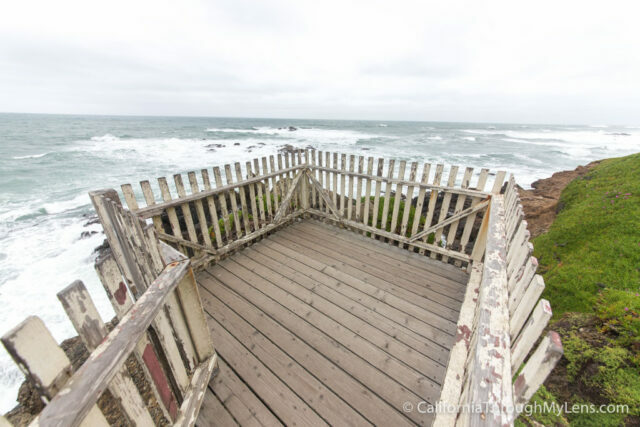 The lighthouse is currently closed with a large gate on all sides; there are no plans to have it reopened until they have money for its restoration. It is still worth visiting though as it is beautiful and you can still get lots of good photos of it by walking around and taking in the different angles. In the building on the back of the property, there is a lot of information about the lighthouse’s history and the lens that lit it. 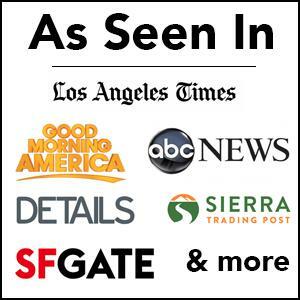 The lens is incredibly impressive on display there and something that I highly recommend you see. On the back side of the building that houses the lens, there is a small walkway with a few stairs that takes you down to a nice little lookout. It was cold and windy when I was here, but it still provided an excellent vista of the ocean below, the lighthouse behind and the coastline stretching out to the sides. I was not able to get a lot of information about the hostel while I was there, but I will say that it would be a unique place to stay for a night or two. 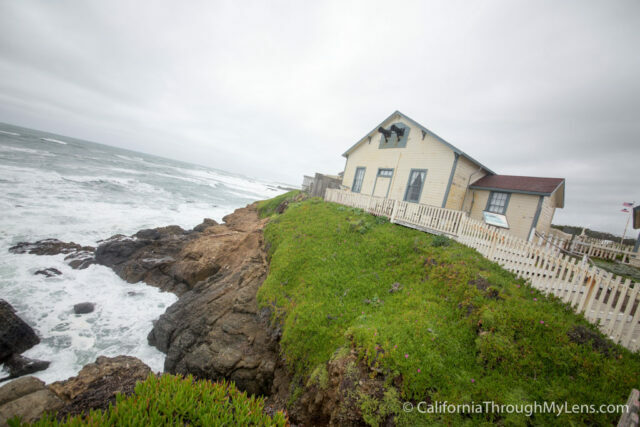 It is an excellent location to explore the neighboring areas like Davenport and Ano Nuevo State Park, and how often do you get to spend the night at the base of an old lighthouse? 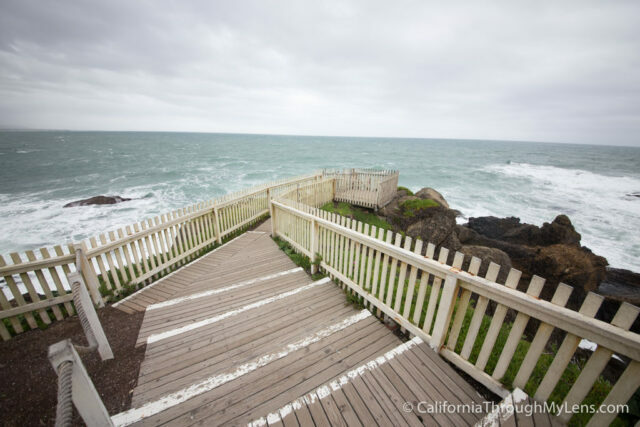 All in all, this is a fun stop on Pacific Coast Highway. 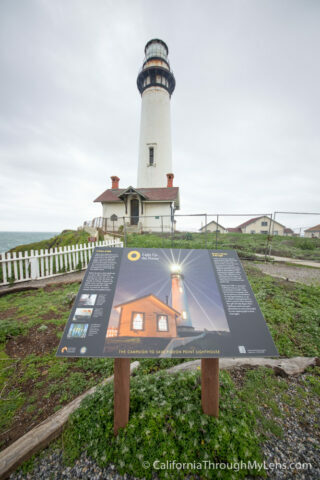 There are more interactive lighthouses up and down the coast such as Point Arena, Point Reyes, and Point Pinos but why not see all the lighthouses on your trip up PCH? 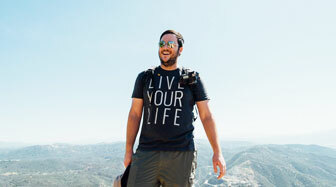 Let me know what your favorite is in the comments or if you have stayed in the hostel and have any tips for us.